Very good place for a family with three children. Our host, Edith, was very nice and helpful. 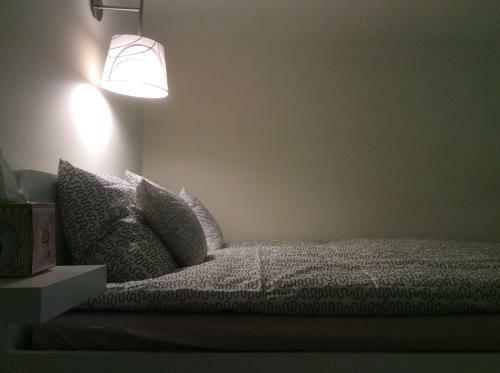 The apartment is comfortable and very well situated. We had a great time! Nora was an absolutely gracious hostess for our many needs. She truly was the cherry on top of a fine economy stay. The included morning breakfast met the quality of, and approached the selection of a Hilton Executive Lounge breakfast. Nice fragrances in the provided liquid bath soaps. 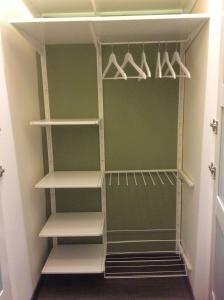 Significant closet space, full length mirror in dressing area. 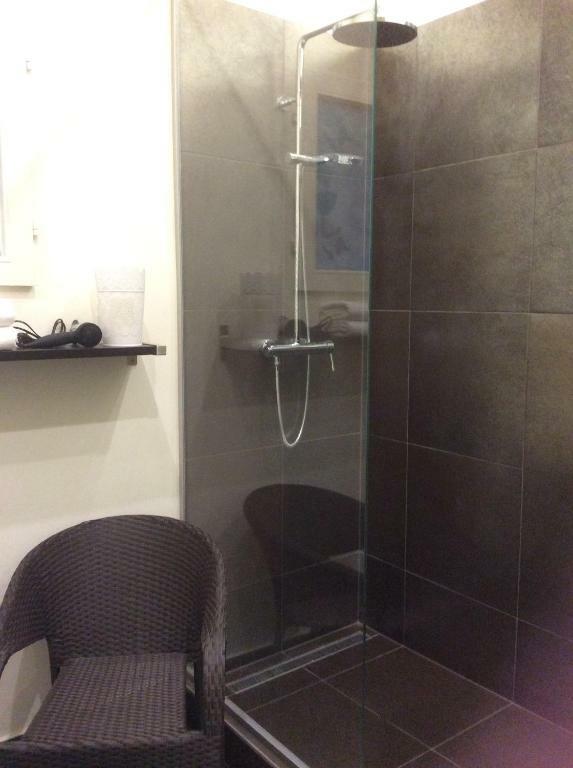 Privacy door between bedroom, and bathroom/dressing area when traveling with a not fully intimate friend. Nice size TV screen, excellent wifi, loved the angled and openable ceiling skylights. Café machine produced marvelously aromatic beverages, excellent teas selection, and hot chocolate powder for the kids like me! Great location, clean. Nice shower. The lift was very handy with young children. Near the Mammut shopping centre, open every day. 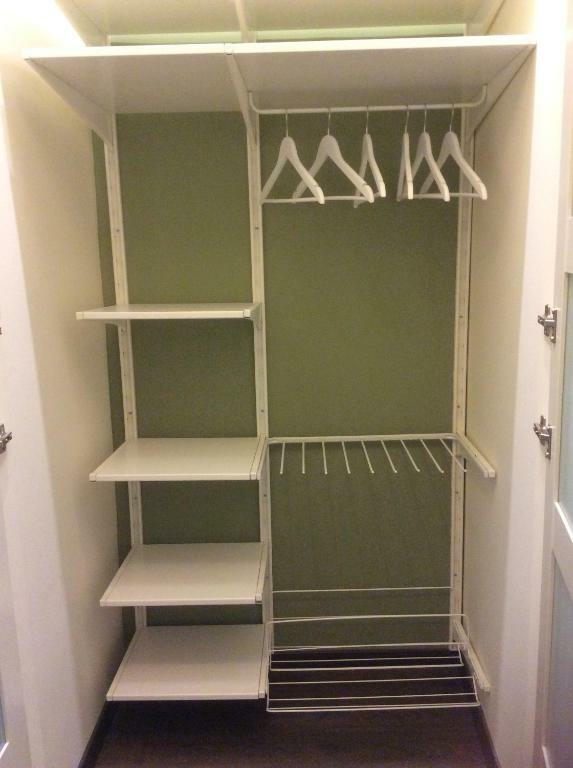 Location is excellent, apartment is clean and has all important facilities, owner was very polite and helpful, room was clean and beds were comfortable. Apartament was really nice, clean and well equipped! 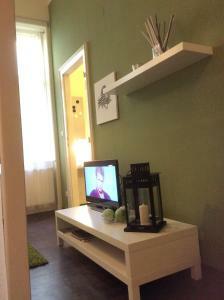 very good location - close to metro and tram station, nice room and friendly host. Mrs. Edit gave us maps and useful tips. Thank you for your hospitality. The owner was very nice, with perfect English which I appreciated a lot. It was very nice I would say cosy apartment with good location. I do not see any negative aspects. I really enjoyed my stay at that place, 10/10 definitely !!!! The host was really nice and very helpful. She showed us the main attractions in Budapest on the map and made some great recommendations. The location was also very good, only 3 metro stops from city center. The apartment was very nice: good equipped kitchen, big shower, sofa and tv. If you are traveling by car, there is a public parking behind the building. We didn't need to pay because it was weekend. The room was incredible and the location was ideal. The women that host us was really really nice. She told us everything about Budapest and what to see and where to eat. I highly reccommend this place. And hope to come back. Very nice apartment. Good for visiting Buda Castle by foot and then down to Pest. Everything very clean and a great host. Good beds. Definitely recommend. Lock in a great price for Apartment Ivory – rated 9.7 by recent guests! One of our best sellers in Budapest! Located in Budapest in the Pest region, Apartment Ivory has a patio. The property features garden views. 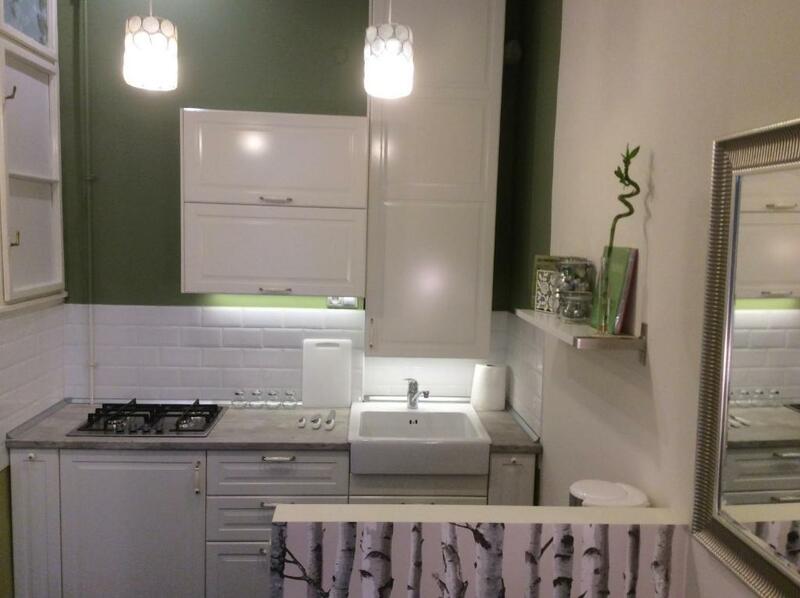 The apartment has 1 bedroom, a kitchen with a microwave, and a bathroom. A flat-screen TV is available. Matthias Church is an 18-minute walk from the apartment, while Trinity Square is 0.9 miles away. The nearest airport is Budapest Ferenc Liszt International Airport, 15 miles from the property. 뀐 Located in the real heart of Budapest, this property has an excellent location score of 9.7! When would you like to stay at Apartment Ivory? 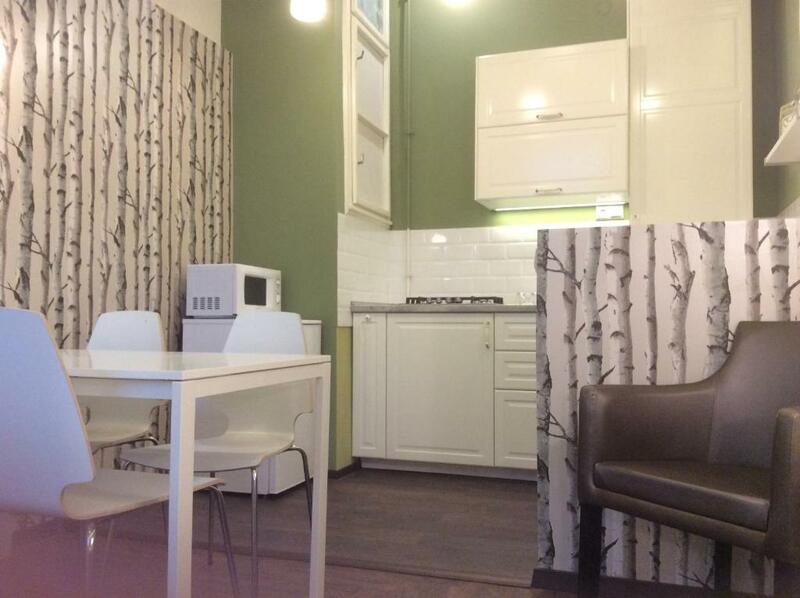 This apartment has a sofa, satellite TV and kitchenware. 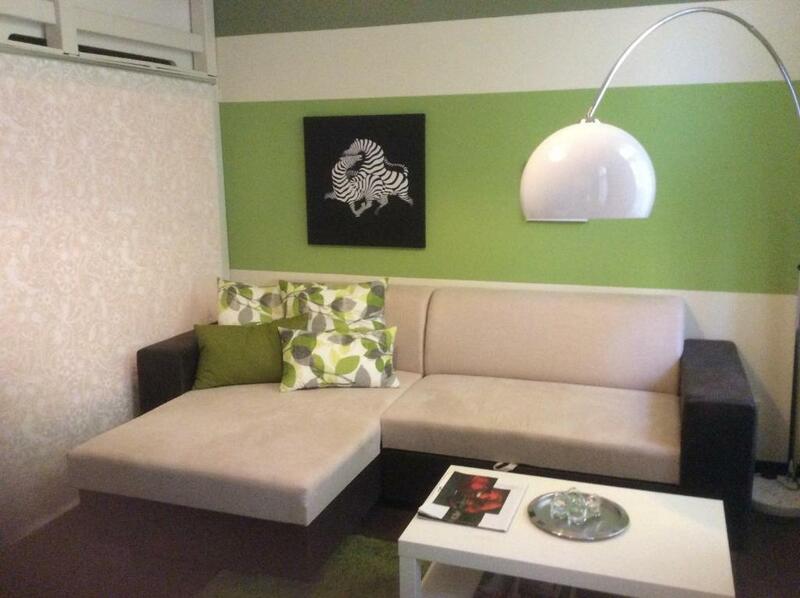 Perfectly located in Szell Kalman Square in the heart of Buda. Pleasant second floor apartment with elevator. 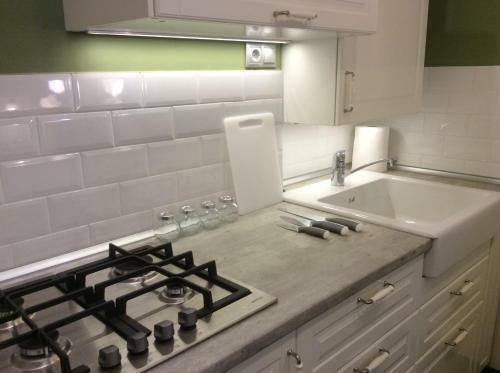 Freshly refurbished with everything you need - two double beds, flat screen TV, modern kitchen, bathroom, wi-fi etc.. Restaurants, bars and public transport all close at hand. Traditional market, shopping centre, parks, cafés and so much more. House Rules Apartment Ivory takes special requests – add in the next step! Please inform Apartment Ivory of your expected arrival time in advance. You can use the Special Requests box when booking, or contact the property directly using the contact details in your confirmation. The bed was the heaven. The host is so accomodating. The only thing I can think about is the noise made by the elevator. Parking. You can park in Mammut center. Aprox 1euro/hour. Friday after 6 pm and in weekend there is free parking near the building (200-300 m). If you can find a spot. The host is very kind and helpful. 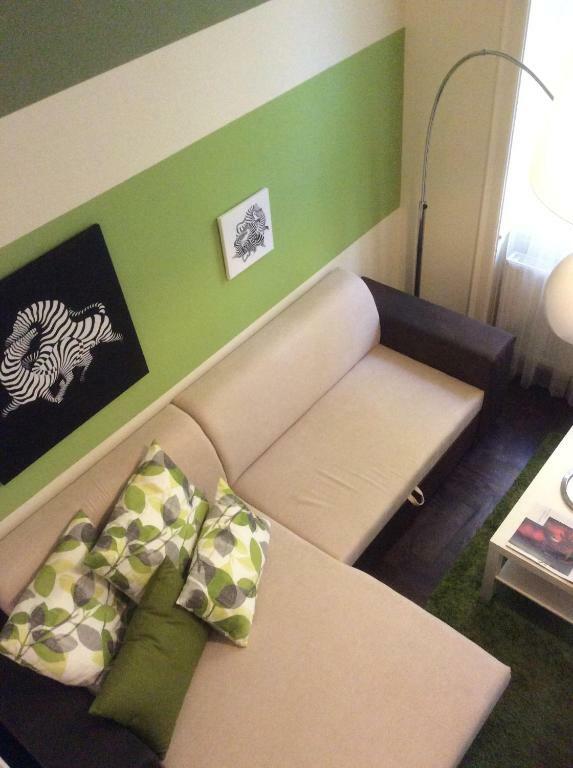 The apartment is modern and situated on a 20 minutes walking distance to the city centre. 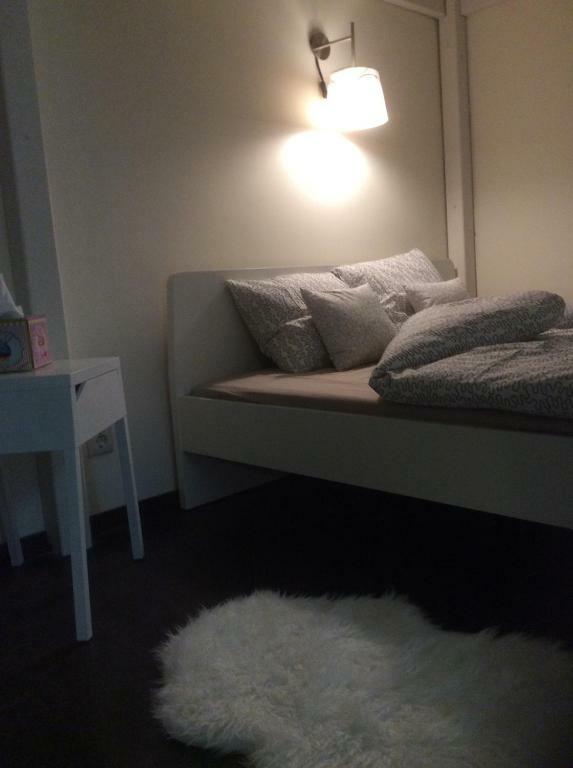 It was a nice apartment, the same with the pictures we had already seen, very clean,excellent location( super markets-stores -mall) 1 minutes on foot to all public transportation. The owner was very friendly, helpful and she was there on time when we arrived in order to inform us about the most interesting landmarks in Budapest. 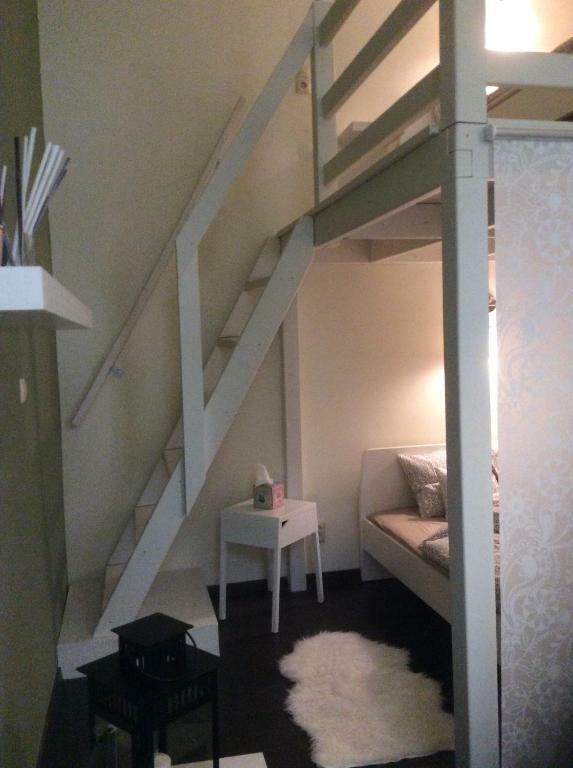 We would definitely recomment it to everyone who wants an excellent accomodation. Thank you, Edit for everything. Everything was fantastic. Very comfortable apartment, clean. Close to the shopping. Feel like at home. This is a gem of a find. Great central location with fab transport links within 2 minutes reach and a park. Property is clean spacious and quiet. The apartment was nice and cosy even being a part of a seemingly old looking building. Supermarket nearby and the kitchen had most of the stuff needed. Also using the public transport was really easy.